Cylance Pro Cycling men’s team recently completed a successful altitude training camp at Big Bear Lake, California. Nestled in the mountains at above 6700 feet, this picturesque location offered superb opportunities for team training and product testing. From hard efforts to enjoying the snow, the team finished its final preparation for the 2017 season. When technology and innovation matter the most, it is important for the team to work with companies that are passionate about continuing revolutionary progress. Sponsors such as Glukos Energy, Cannondale, and Sugoi Apparel educated the team at the mountain location about products and future research and design. The week-long camp was designed by Director Sportif, Hilton Clarke, the intent being to optimize the men’s training and test the limits of both the athletes and the equipment. “We have a great group of riders this year, all of which are talented, motivated, and with diverse experience. I am excited for the season.” says Clarke. Clarke organized drills, from team trial and sprint practice, to motorpacing sustained efforts. During the first Sunday of camp, the team traveled to Incycle Bicycles in San Dimas to participate in an organized community ride, launching the team and camp with supporters and fans. Cylance Pro Cycling is invested in the cycling community and committed to inspiring people to stay active and join the movement. Team camp was concluded successfully at the Tour de Murrieta where the men finished second on Stage 2 with Scott Law narrowly missing the win. Testing his race legs, Marcotte took the team’s second victory of the year at Stage 3 of Tour de Murrieta with an impressive solo win. Teammate Karl Menzies finished 2nd to win the bunch sprint. 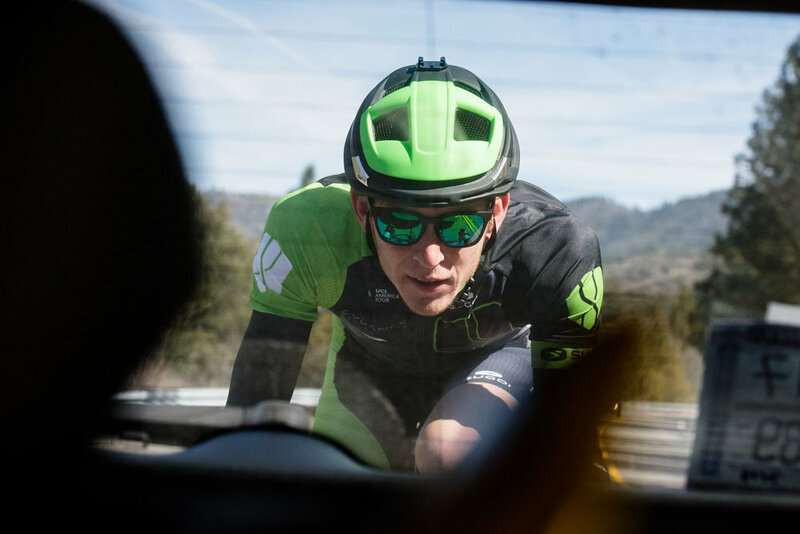 With a successful team camp, Cylance Pro Cycling men’s team will race next at the San Dimas Stage Race. Big Bear Lake was the perfect training base for the team to launch into the 2017 season. 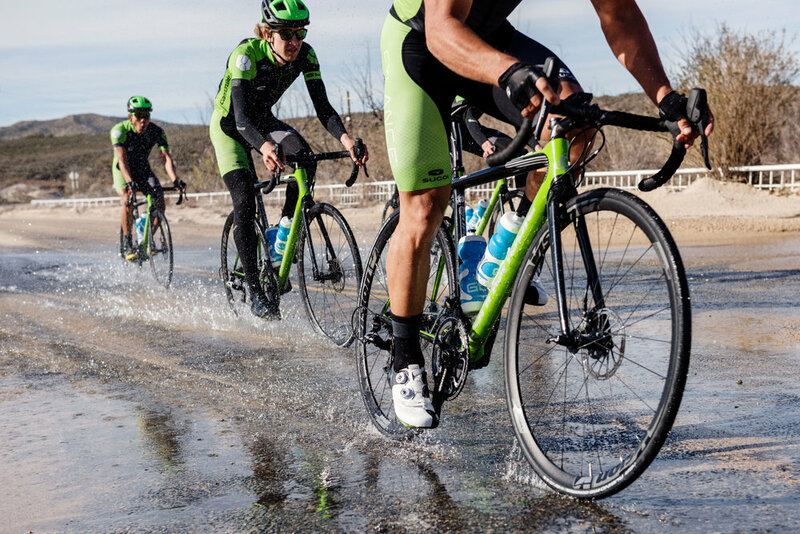 Don’t forget to #bringthegreen with Cylance Pro Cycling all year long!